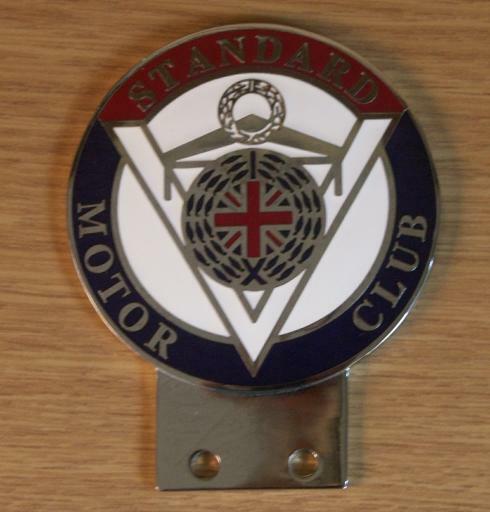 Description: The new club badges are manufactured from stamped copper, and hard vitreous enameled with a polished chrome metal finish. 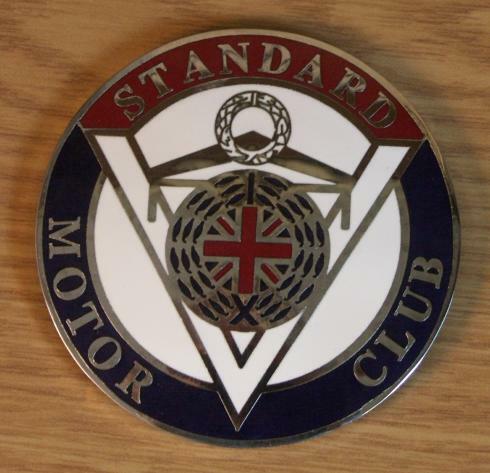 This circular badge is composed solely of the Club's logo, as illustrated. 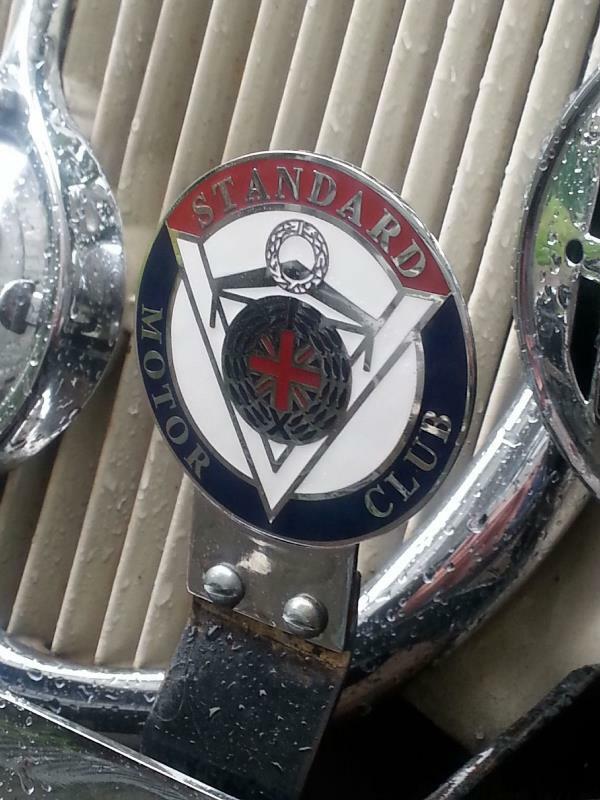 There are options for badgebar or grill fixing, please specify which.